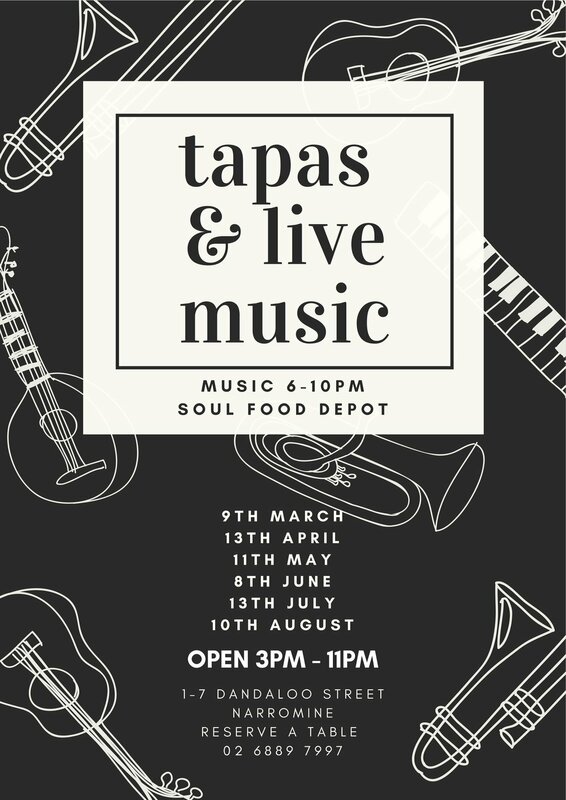 Soul Food is providing the opportunity to browse the community's pre-loved belongings amidst fabulous food and coffee .... so be sure to come along and check out the array of "stuff" available! Whether you've got a handful or a room-full of things too good to be thrown away we encourage you to book a spot! This Mother's Day Soul Food is boasting a fabulous way to treat mum, with food to be eaten wherever you desire! Offering a choice of a 'High Tea' banquet or individual cakes, quiches, lasagnes and salads, we'll prepare your Mother's Day lunch for you! 'High Tea' orders will come packaged and ready to serve.